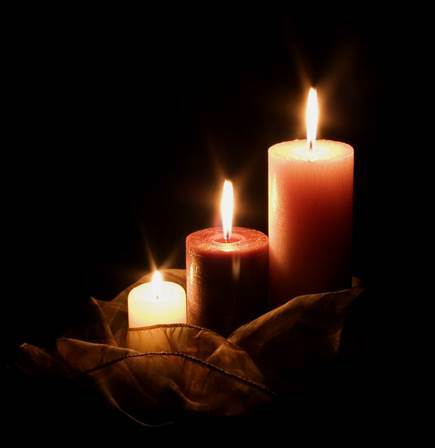 On Sunday, November 19th, Congregational Care Ministries will once again offer the “Service of Comfort and Hope” at 5:00 p.m. in the Chapel. This special service offers hope and healing to those who are fnding it diffcult to celebrate the upcoming season due to the loss of loved ones, loss of employment, or perhaps a broken relationship. Please join us and invite a friend or loved one you know who needs the warmth and comfort of hope in his or her life.